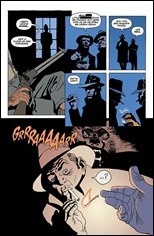 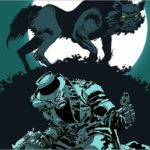 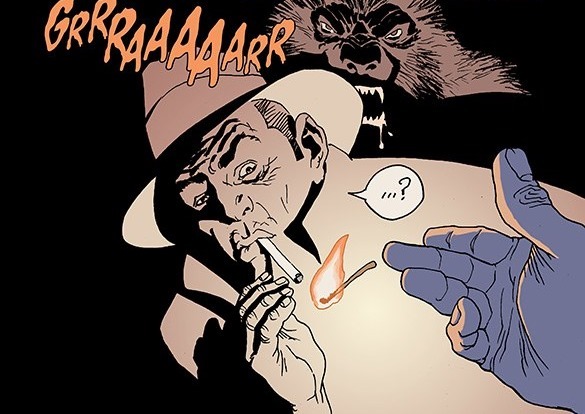 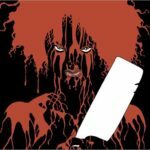 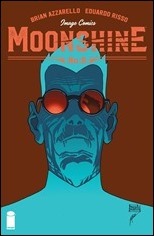 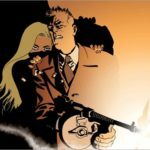 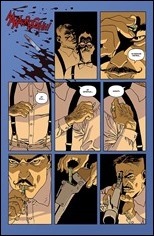 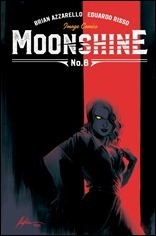 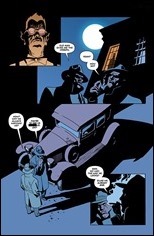 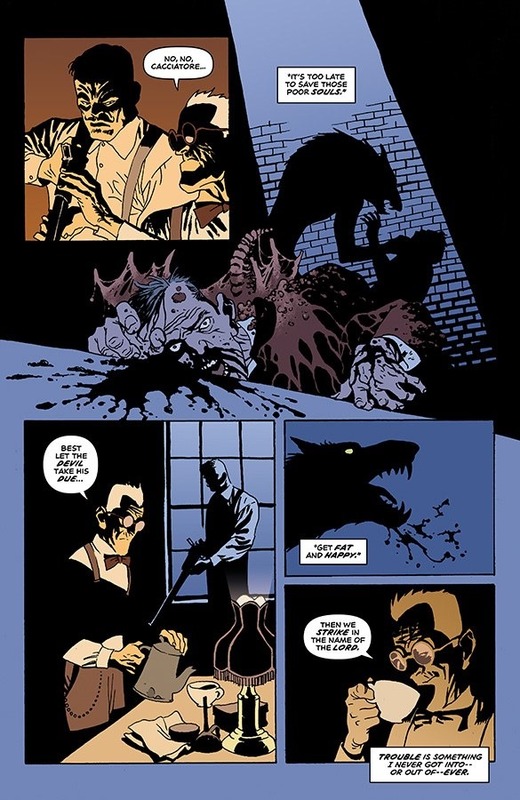 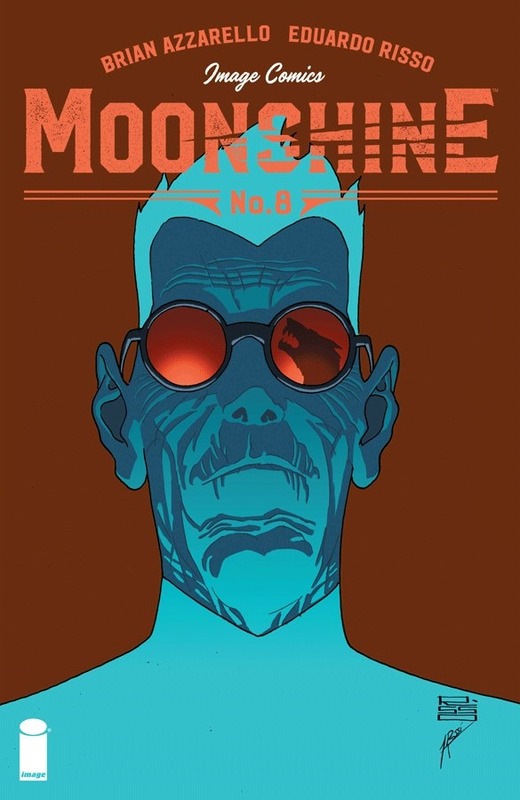 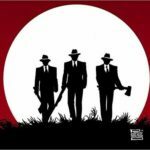 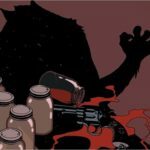 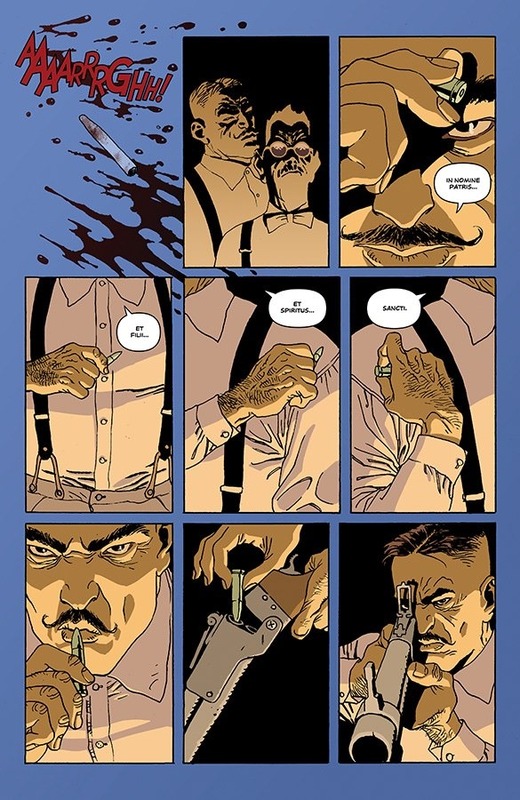 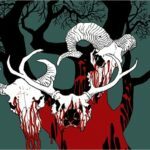 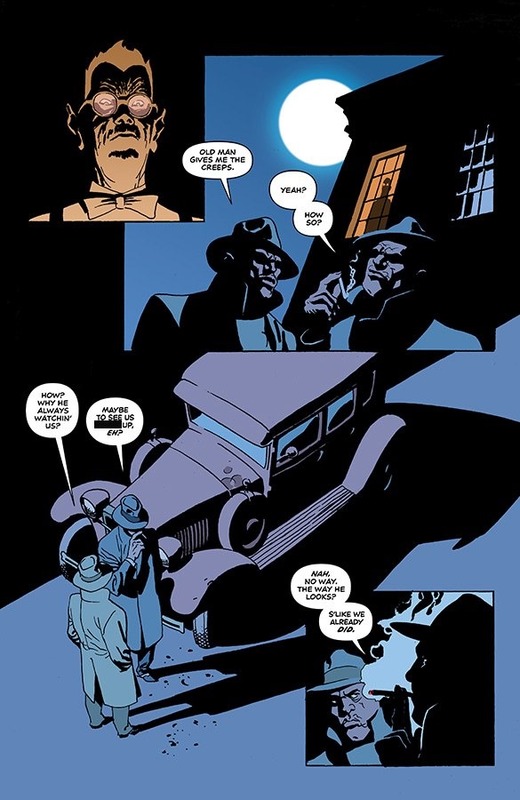 Here’s a short preview of Moonshine #8 by writer Brian Azzarello & artist Eduardo Risso, on sale March 21st, 2018 from Image Comics. 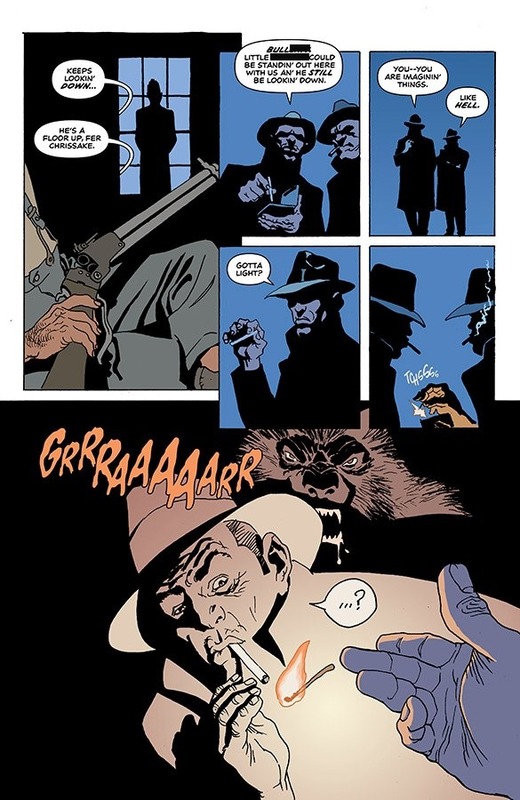 Lou Pirlo tried to escape the monster hunters on his trail by hopping a train to the Big Easy. Instead, he’s breaking rocks in the hot sun on a Louisiana chain gang, and Lord help the poor devils chained to him when the full moon rises.